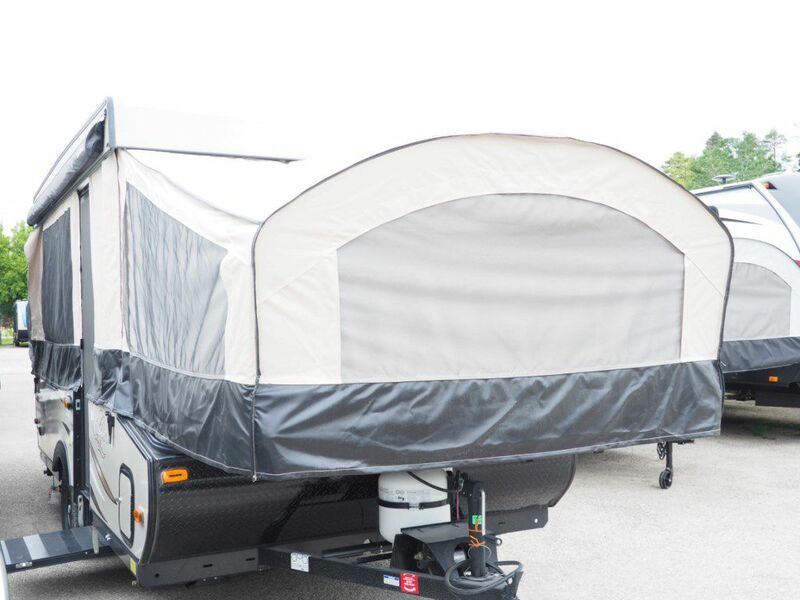 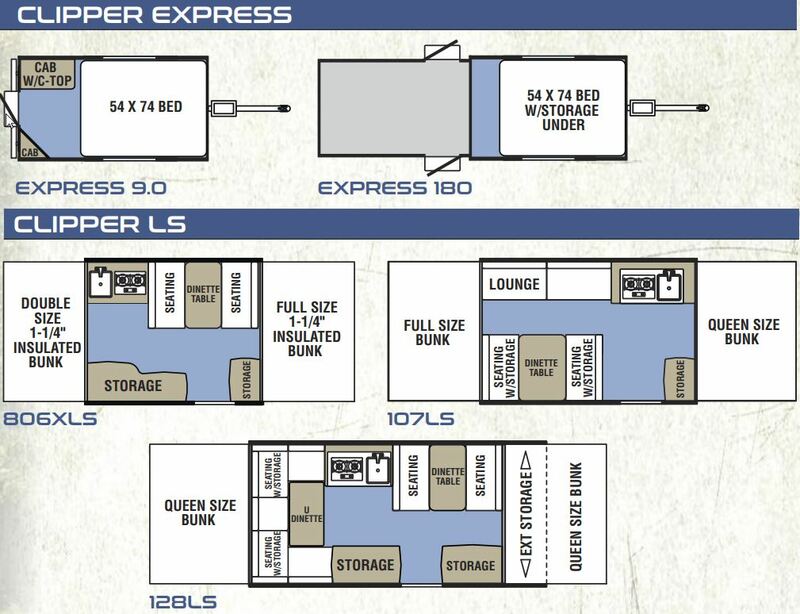 The all new Coachmen Clipper Camping Trailer has been engineered around one simple word… EASY! 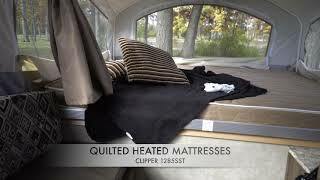 Easy to set up, simple to store, effortless to use and most importantly, easy to enjoy! 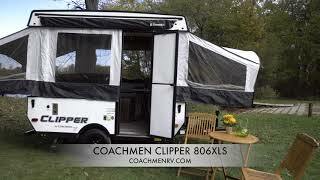 The Coachmen Clipper provides a whole new dimension in camping trailers starting with the ease of towing created by our aerodynamic profiles and extending through ease of use and set up with our Patent Pending Glide-N-Lock bed system.The Coachmen Clipper has an exclusive dual drive winch system that allows you to lift the camper top with ease using nothing more than your cordless drill. 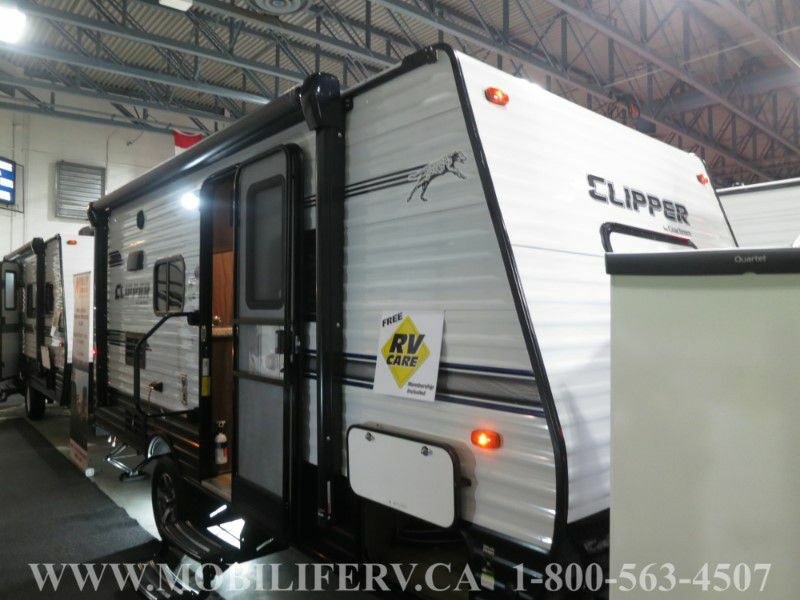 The Clipper boasts stunning appeal and loads of features centered around convenience and practical comfort features that both the first time camper and long-time adventurer can appreciate.